These kits are designed and engineered for the North American Oil and Gas Industry, to stand up to conditions and ensure optimal field performance. Volume stocking inventories – Topco carries a large volume of stock to meet to meet your supply needs. 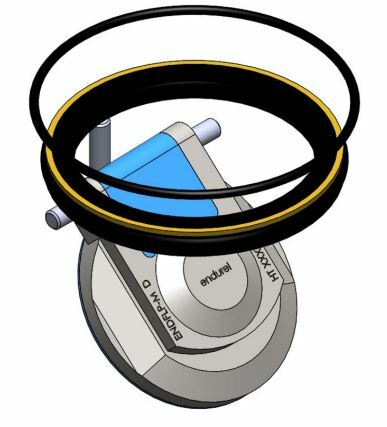 The Endurel Extreme Service Check Valve Flapper is a 100% North American manufactured product made from hardened stainless steel.This flapper is coated with a premium grade, high performance Polyurethane that maximizes physical properties and ensures longer service life. A unique bonding process reduces the chance of polymer delamination while the flapper is being used in extreme pressure pumping conditions. The Endurel Extreme Service Check Valve Flapper is a 100% North American manufactured product made from hardened stainless steel. This flapper is coated with a premium grade, high-performance Polyurethane that maximizes physical properties and ensures longer service life. 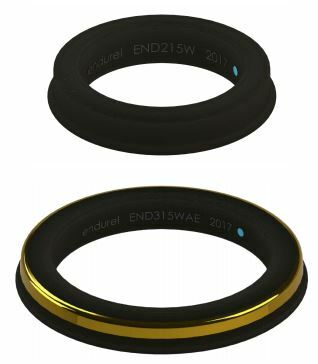 A unique bonding process reduces the chance of polymer delamination while the flapper is being used in extreme pressure pumping conditions.The Endurel Extreme Service Check Valve Flapper repair kit is available for industry-leading check valves. The kit comes complete for field repair with high strength metal pins, an O-Ring, body cap seal, and the coated flapper. Endurel All Season Hammer Union Seals are designed and engineered for the North American Oil and Gas Industry, to stand up in all seasons and ensure optimal field performance. 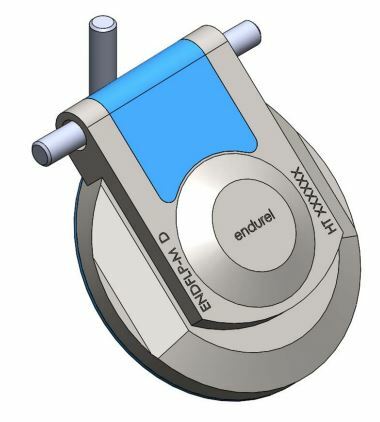 Endurel® uses inverter duty motors instead of the regular non inverter motors. The units are manufactured to meet customer voltage requirements including 480 / 575 VAC / 30 – 60 Hz. The pumps may be run across the line or using a VFD. 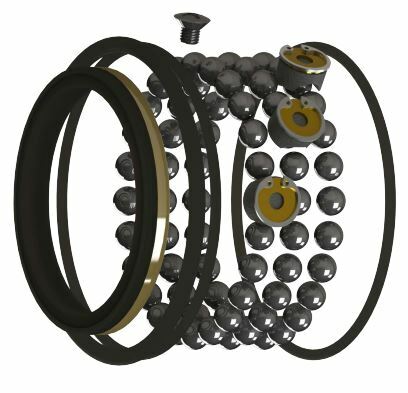 Motor bearings are designed to handle impeller side loads associated with both vertical and horizontal mounting positions. The motor shaft has been extended and a ‘C’ flange motor end plate added to compensate for the increased shaft length. This facilitates the installation of the pump and impeller directly on the end of the motor shaft. The line was developed in response to industry demand for high quality well servicing equipment. Major metal components include sinker bars, knuckle joint mandrels, swivel rope sockets and tubular jars. 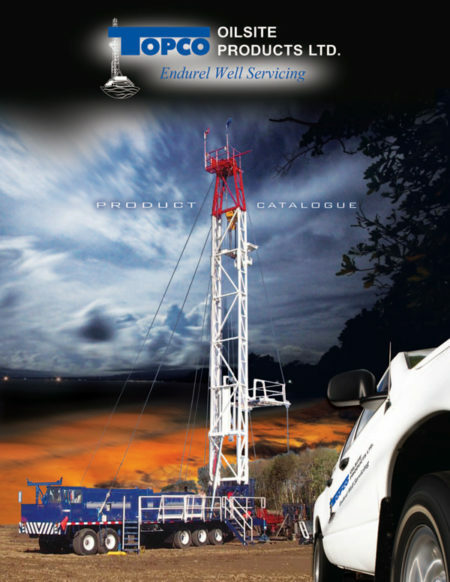 Specialty manufactured products are wireline oil savers and thermal BOP’s. The Endurel products are available through supply stores and distributors throughout western Canada and the United States.